Estate Planning is a hot topic on everyone’s mind. You want to be sure the people and causes you care about in Cameron Park are safeguarded today and in the future. One of the best ways to do that is with thoughtful estate planning. Wills, trusts and other asset protection techniques provide you with the security you and your family in Cameron Park deserve. 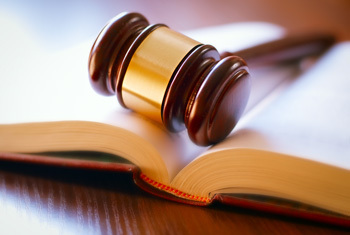 For an experienced estate planning attorney in Cameron Park with integrity, contact David R. Morris, Attorney at Law. 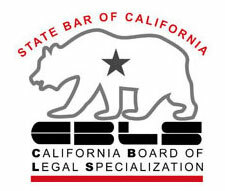 Mr. Morris enjoys the rare distinction of being certified by the State Bar of California in Estates, Trusts, and Probate. 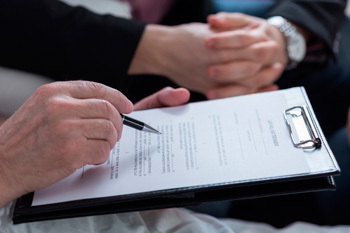 Morris Law Group provides estate planning legal services to residents of Cameron Park and is known for dedication and innovation in all legal matters. It is important to make the right decisions when choosing vehicles for managing and transferring your assets in Cameron Park. Estate planning options, from simple wills to complex dynastic trusts, offer a variety of benefits and risks. Matching your needs with the right option is our job. Those are only several potential consequences of delaying this important responsibility. A Basic Will restores some of those rights but not all. A Pour-Over Will gives you even more power over your estate. More sophisticated solutions like Living Trusts, AB Trusts, and QTIP Trusts go even further in ensuring your Cameron Park estate is handled strictly according to your wishes. The more advanced trust structures can even give you the ability to attach your cherished values to the assets you distribute. A small investment of time today will give you and your loved ones security tomorrow and for many generations. Attorney David R. Morris is a recognized estate planning authority in Cameron Park and throughout California. As a Certified Specialist in Estates, Trusts, and Probate he helps Cameron Park clients like you make life’s biggest financial planning decisions. At Morris Law Group, our estate planning attorneys are trusted advisors on every issue related to smart estate planning. Our Cameron Park clients count on us for handling a variety of issues, such as multi-state property transactions, managing wills through probate, simple trusts for homeowners, and complex estate strategies. Where other estate planners might rely on easy solutions to complex challenges, we customize your Cameron Park estate plan to your specific needs. From multi-tiered structuring to irrevocable trust strategies and structured lifetime giving our singular goal is to protect your future. If you have an estate plan, trust, or will in Cameron Park, we will review it for free and provide our recommendations on how to improve it. 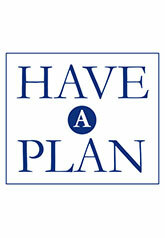 We recommend regular reviews of your estate plan to be sure it complies with updated tax and trust laws. You also want to be sure it reflects your evolving values and priorities. Trust your legacy, and your family’s future, to Cameron Park’s leading estate planning attorneys at Morris Law Group. You will appreciate the care we give at every meeting for families of all sizes and levels of wealth. 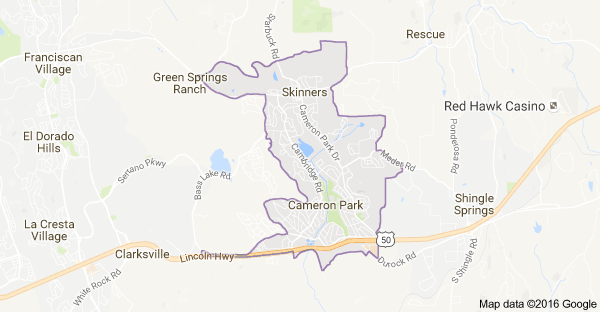 Cameron Park is located in El Dorado County about thirty to forty-five minutes from Sacramento. Cameron Park as part of the Sierra Nevada Foothills is covered in many trees and plant life. Originally inhabited by the Nisenan, also known as Southern Maidu Indians, Cameron Park has sites with grinding stones and burial mounds throughout the geography. Present day Cameron Park is made up of mostly ranches, single family homes and small businesses. There is an airport near Cameron Park, and Cameron Airpark Estate’s streets often act as taxiways for resident’s to easily bring their aircraft to the airport. Cameron Park is also home to a manmade lake called Cameron Park Lake. Cameron Park Lake area is sprinkled with many recreational areas such as tennis courts, playgrounds, picnic areas, and a sandy beach with a swimming area.